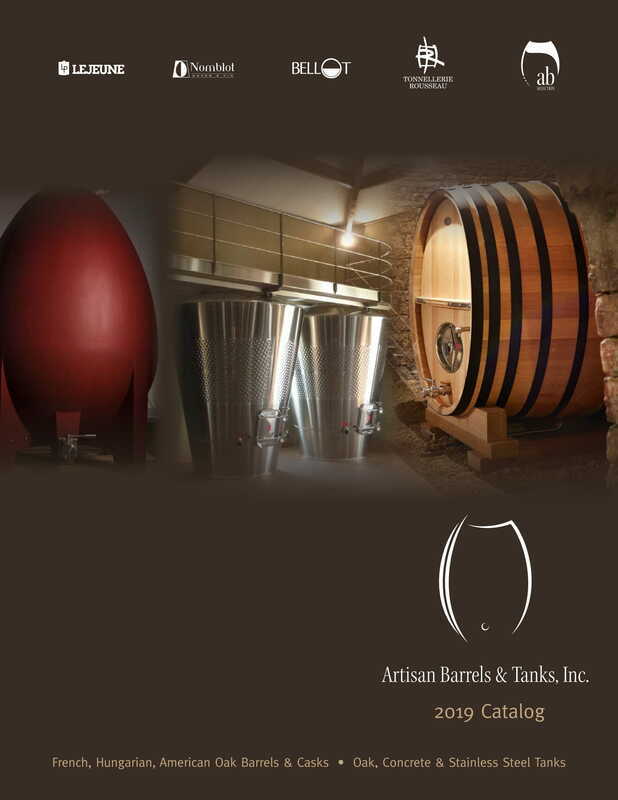 Small Barrels - Artisan Barrels & Tanks, Inc.
​In 2011, our agency started to include small wine and vinegar barrels as part of our Artisan Barrels Selection. These barrels have the same high quality of craftmanship as our previously cooper-branded small barrels. Our French oak small barrels are built by Allary, a cooperage founded in 1953 in Cognac. Allary has crafted barrels of all sizes but specialized early on in small cooperage that requires a constant attention to detail and quality (link to Allary Cooperage site).